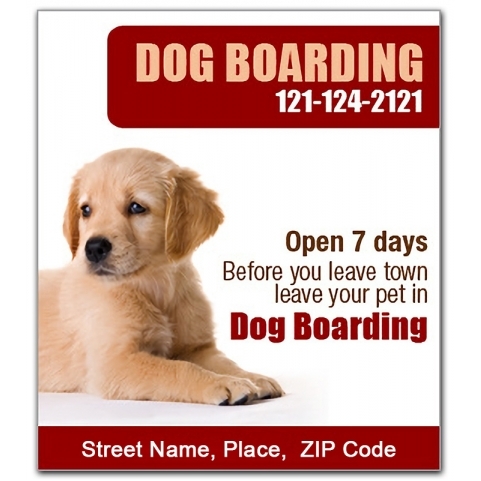 Promotional customized 3.5 x 4 inch square corner dog boarding magnets act as a interlink between local dog boarding services and pet owners. These magnets are usually favored by dog boarding services as well as other pet boarding services to attract a customer base. 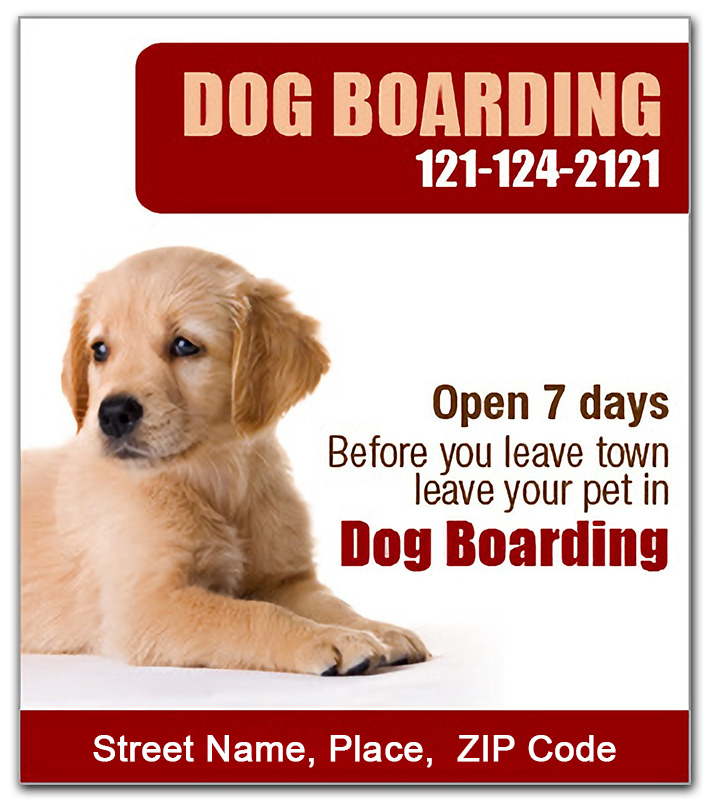 A personalized 3.5 x 4 inch square corner dog boarding magnet comes to rescue during darker times, when you start for a family or business trip while leaving behind your pooches.